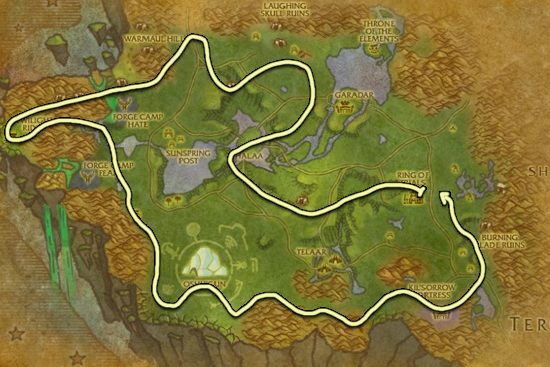 This Outland Herbalism leveling guide will show you the fastest way how to level your Outland Herbalism skill up from 1 to 75. 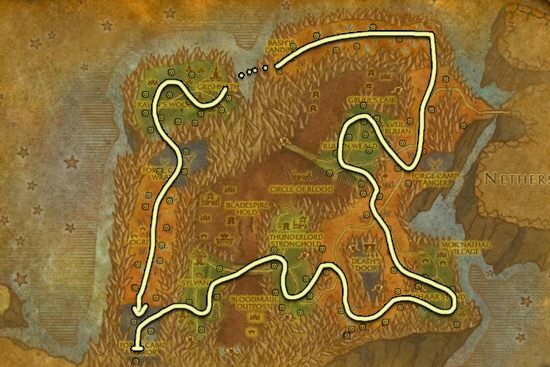 You can learn it from Botanist Alaenra or from Jijia if Botanist Alaenra is hostile to you. 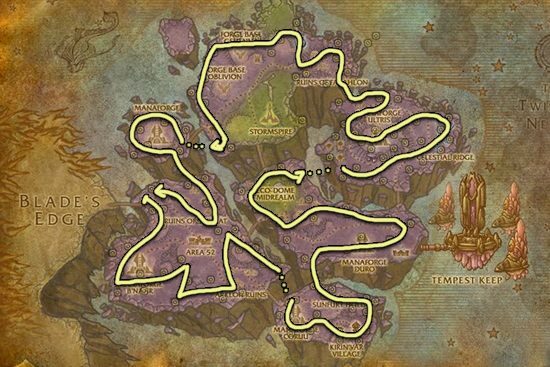 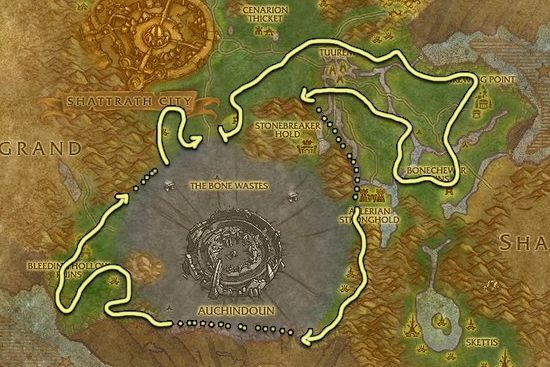 You can actually level all the way up to level 75 in these zones, but I recommend switching to Netherstorm or Shadowmoon Valley at around 50-55 because you will start getting skill points a lot less frequently from Felweed and Dreaming Glory. 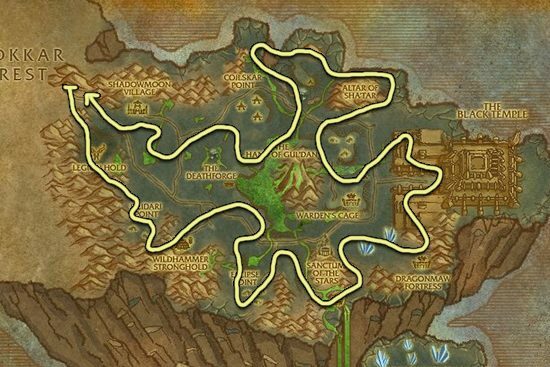 Netherbloom in Netherstorm and Nightmare Vine in Shadowmoon Valley will be orange until 75, so you will get skill points every time you find one of those herbs.